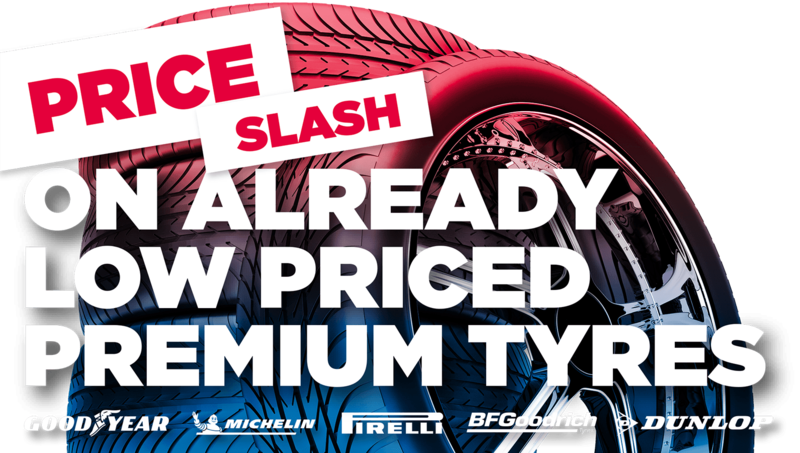 The Cashback offer is only valid until 27 April 2019. Quotes are valid for 7 working days. 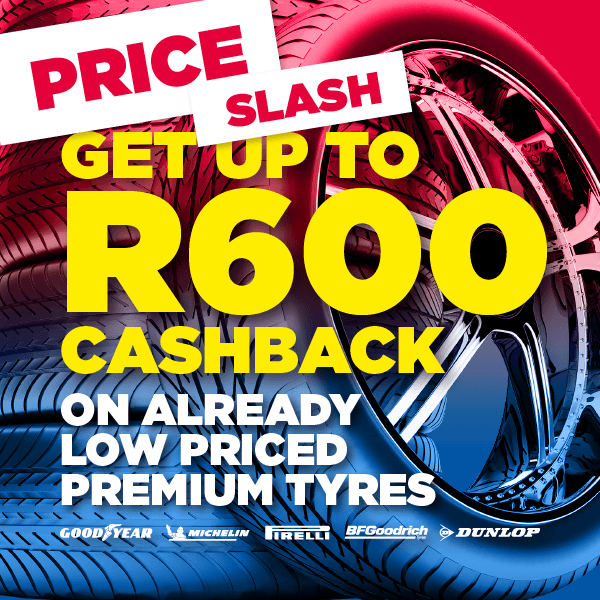 You can get a total Cashback of up to R600 on 4 x tyres from participating brands. The total Cashback is subject to the size and quantity requirements in the table above. The tyres purchased must be fitted at your local Tyremart branch.